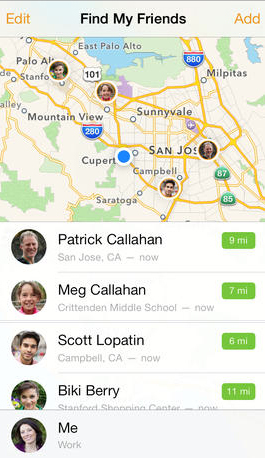 Finally, after a long wait, Apple has unveiled a new version of Find My Friends for iOS 7. Version 3.0 of the app thankfully ditches the stitched leather and other skeuomorphic principles of previous editions. Along with a new app icon in line with the recently updated iTunes U and iBooks, Find My Friends is offering a nice dose of white space and other iOS 7 design principles. It’s a very nice change, and makes the app much nicer to look at. I’m still not sold about the orange color gradients, though. There don't seem to be any other new features with the update, so users will have to be happy with the redesign for now. If you haven’t used the app before, it definitely comes in handy. 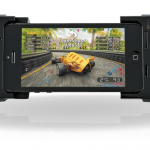 You can track friends and family on all of your iOS devices. For a weekend trip or vacation, you can also elect to follow of group of friends for a specific time period. Location-based alerts can also tell you automatically when a friend arrives at the airport or a child leaves school, for example. 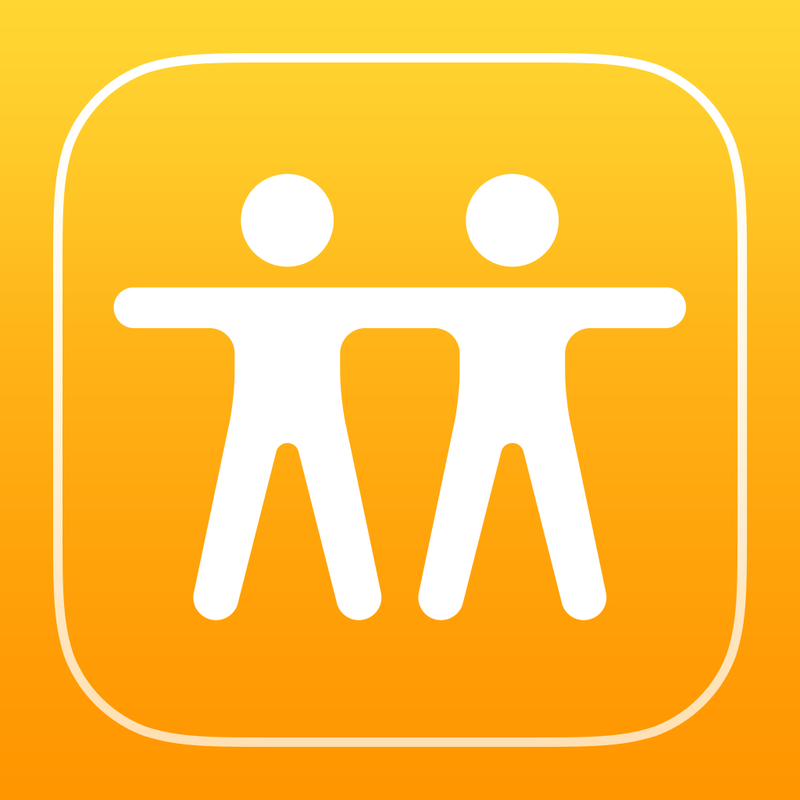 A universal app designed for the iPhone/iPod touch and iPad/iPad mini, Find My Friends can be downloaded in the App Store now for free. For other recent app news, see: You Can Now Pay For An Uber Ride With PayPal, Stow 2 Introduces New 'Premier' Features To Popular Smart Packing List App, and Paprika Recipe Manager's iOS 7 Update Is Filled With A Lot Of Nice Ingredients. 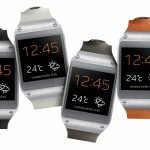 Is The Samsung Galaxy Gear A Success After All?